Welcome to Fairytale London wedding dress, bridesmaids and accessories boutique. At Fairytale London Bridal we take you on a bridal journey offering you renowned designer wedding gowns from around the world. The most exciting bridal boutique in London! 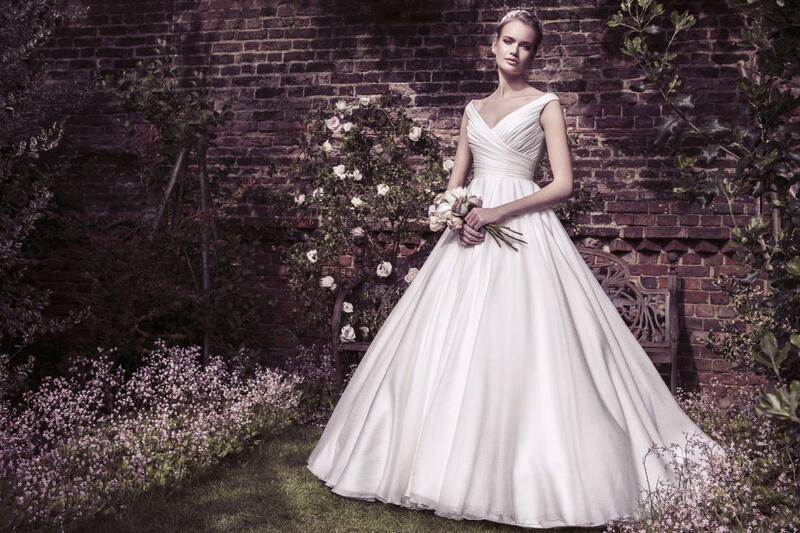 Fairytale London is an exclusive UK stockist of many of the world's top wedding dress designers. 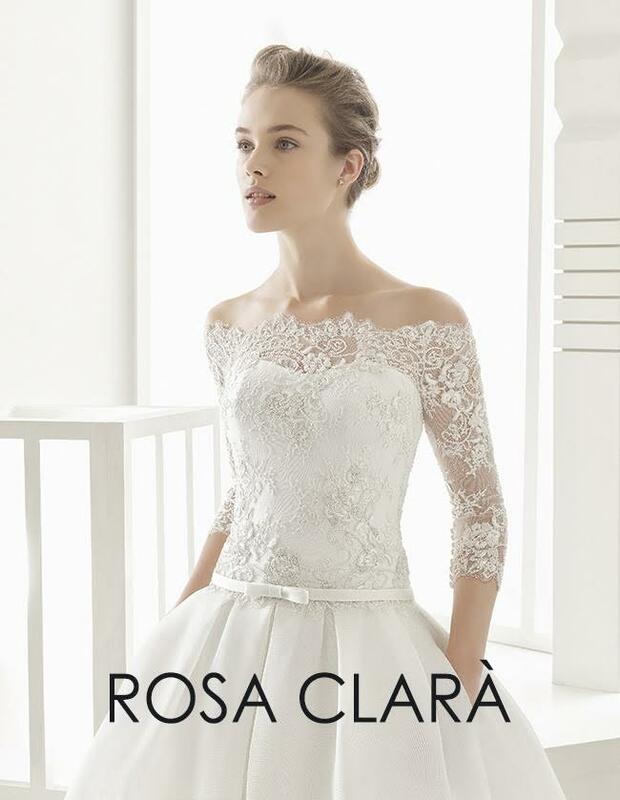 We have a gorgeous collection of elegant In Style Bridal gowns, bridesmaid’s dresses, veils, head pieces and shoes all available in a wide range of sizes and styles. Once you have selected a range of bridal gowns we whisk you to your own private viewing room where you and your bridal party can relax and enjoy your bridal experience. In style Bridal features the highest quality fabrics and jewels, from luxurious silks, French Lace, Italian Fabrics, Crystals and Pearls. Every bride deserves a fairytale wedding.